Today, the Business Events Council of Australia (BECA) released a report by Ernst & Young (EY) highlighting that: Over 37 million people attended more than 412,000 business events across Australia in financial year 2013-14. This generated $28 billion in direct expenditure, 13.5 billion in direct value added, 179,357 direct jobs and $23.1 billion in total economic contribution (GDP). The Association of Australian Convention Bureaux (AACB) is an active member of BECA, and played a key role in the strategic development of the study. The EY report also accentuates the work AACB conducted in partnership with Deloitte Access Economics in 2014 on Australia’s International Business Events Sector: the Economic and Strategic Value Proposition. 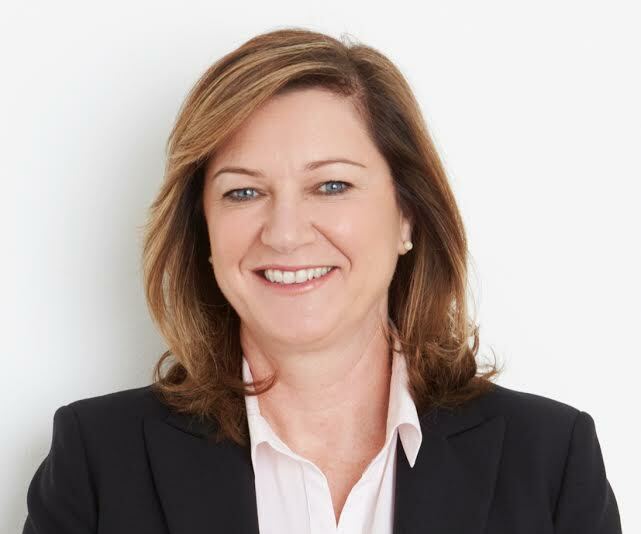 AACB President Lyn Lewis-Smith welcomed the new report, as it further highlights the significant contribution that business events add to the Australian economy including jobs, taxes, productivity and regional dispersal. The EY research points out that the share of international delegates has increased three-fold in the total meeting and convention market over the last decade. 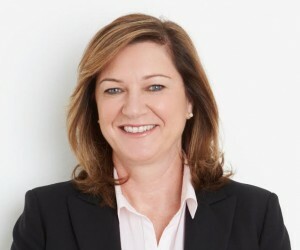 “With the growth potential of Asian markets, government support is essential to ensure convention bureaux are in the best position to identify, bid for and win business events that align with national priority areas and better connect industry, academia, government and the private sector,” concluded Lewis-Smith.